If you have questions, please fill out our contact form and Race Director Scott Parker or Head Chef Jackie Parker will get back to you as soon as possible. 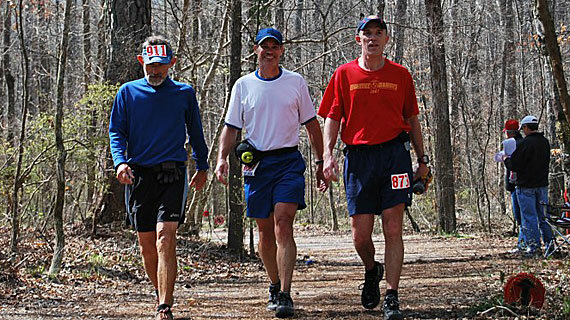 © 2019 Oak Mountain 50k. All rights reserved.